WE DEPLOYED 70,000 MORE LARGE CORONAL TANKER SHIPS ON TOP OF THE 30,000 THAT WERE ALREADY IN SOLAR ORBIT 1 EARTH WEEK AGO ON A SPECIAL JOINT MISSION WITH OTHER STAR NATION FLEETS FOR THE GRAND CLIMAX OF PLANET EARTH’S ASCENSION! YOU HAVE THE NOTION THAT WHEN YOU MEET US YOU WILL FEEL AS IF YOU HAVE KNOWN US FOREVER. THAT’S BECAUSE YOU HAVE! WE ARE JUST LIKE YOU! 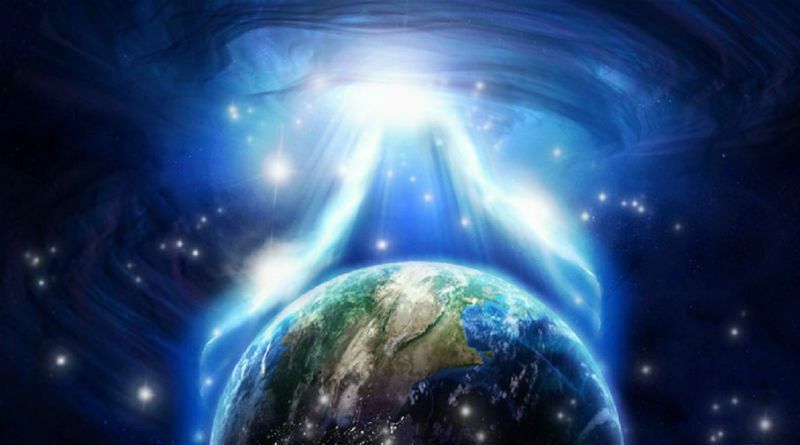 This entry was posted in Uncategorized and tagged entry into 5D, etheric energy protocol, Freedom Earth, gamma photon light, love, Major Celestial Event, Michael Love, Operation Delta, Pleiadians, Pleiadians here en masse, upgrading all 5D starseeds. Bookmark the permalink.